No one person with dementia and their caregivers should be isolated, and a social program in the United Kingdom, America, some parts of Australia are doing just that. We all know that loneliness affects both the person with dementia and their caregivers. Studies have reported that isolation and loneliness can bring about lowered self-esteem, feeling of abandonment, and increase mortality rates, and these are but just some of the issues associated (Brotons & Marti 2003; Reijo et al. 2011; Goll et al. 2015). Even the UK Department of Health (2012) has recognised that loneliness is a major public issue and needs to be urgently addressed. Just along the lines of government and major organisations, when one thinks Memory Cafe, we may have a schema of a 24-hour cafe with people running around to man the joint. Administrators and funders, I can imagine pinching themselves, great idea but what’s the cost? The gears will be moving in their heads thinking about all the capital involved and the manpower cost associated with it, not counting the overheads and getting the right people to be able to make coffee and run a cafe, followed by other operational issues of burnout, turnover manpower training and development. This memory cafe is way ahead of the game. With a number of memory cafes popping up like peonies in full sun, this program only operates a few times a month depending on the cafe. It can be once a month or twice a month and time for an hour or more. It’s free for people living with cognitive impairment/dementia and their significant other, be it their spouse, partner, child or carer. Just having a peek at the Facebook page of one of the memory cafes in America (Brown County: Click here to visit page), you can see images people sitting in small groups of eight working together and having fun with craft activities and in one post they even mentioned that they were putting together harvest recipes for a cookbook. Another photo has a heartwarming image of people sitting around, really relaxed and laid back enjoying Christmas carols performed by the NWTC choir. It’s hard to find programs where both the person with dementia and their significant other can actually enjoy social activities. Most activity centres would boot the caregivers, expecting people to drop off the their loved one with dementia at the centre and leave. If you hang around, you might feel a bit out of place or in the way. Or a caregiver program where caregivers come together and the person with dementia gets allocated to an activities area. It’s just great to see a program that is so warm and inclusive, where people can just come together and there’s no stigmatism, no funny looks, no barriers. You can share stories, ask questions and there’s no stigma, no judgemental looks, no nonsense. Everyone can just be themselves, enjoy a cuppa and have some fun. A program that provides an environment that supports movement and engagement, optimises helpful stimulation, creates a familiar social space for people to have the opportunity to be part of the community, allows people to be seen and to be part of something meaningful (Fleming et al. 2003). Isn’t this what life is about, just being able to kick back, have a cuppa and a laugh with friends. Anyway hoping to see them catch on in Asia as well in the coffee shops and dim sum cafes. For more information about starting a memory cafe in your community, please refer to the links below. Brotons M. and Marti P., 2003. Music therapy with Alzheimer’s patients and their family caregivers: a pilot project. Journal of Music Therapy, 40(2), pp.138-150. Department of Health (2012) Caring for our future: reforming care and support. London: The Stationary Office. Retrieved fromhttps://www.gov.uk/government/publications/caring-for-our-future-reforming-care-and-support. Fleming R, Bowles J. 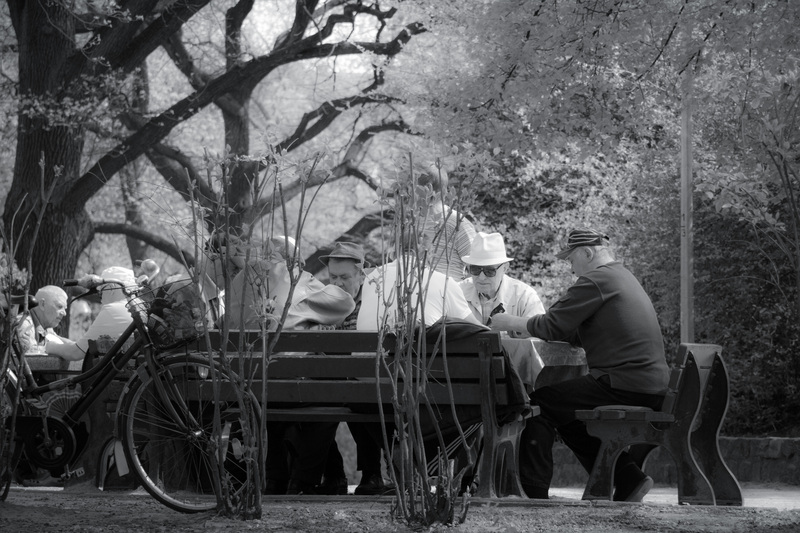 Units for the confused and disturbed elderly: Development, Design, Programmimg and Evaluation. Australian Journal on Ageing. 1987 November;6(4):25-8. Fleming R, Forbes I, Bennett K. Adapting the ward for people with dementia. Sydney: NSW Department of Health; 2003. Goll JC, Charlesworth G, Scior K, Stott J (2015) Barriers to Social Participation among Lonely Older Adults: The Influence of Social Fears and Identity. PLoS ONE 10(2): e0116664.